SFO car rental is a pretty straightforward process – especially if you start your search via Expedia. Still, as with any type of travel-related booking, there are a few things you should consider first. 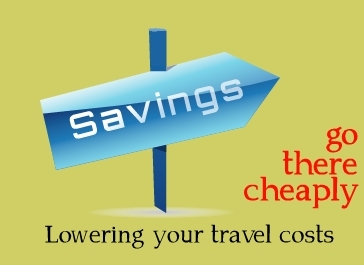 You might be tempted to select the lowest price by default, but that might not be the right option for you and those you are traveling with. • There are a lot of steep hills, small parking lots, and narrow streets in SF. If you don’t have a lot of experience driving in the city, it might not be in your best interest to get a large van or SUV. Even if you’re taking your family, you might want to get the smallest vehicle in the mid-size class or the largest in the small-size class. 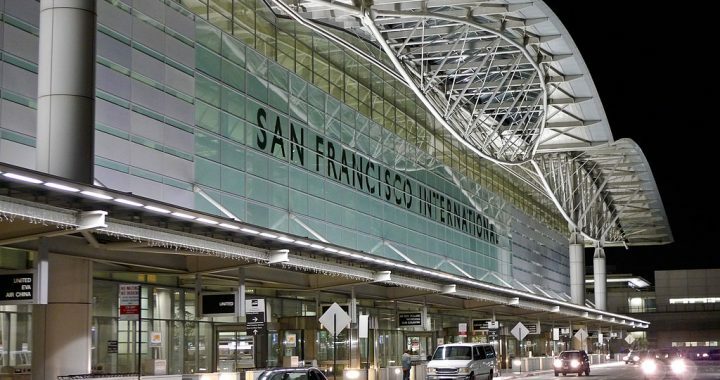 • Ideally, the rental company should have a pickup and drop-off location right at SFO airport so that you won’t have to arrange for transportation off of the premise. While free shuttle services might be available, it’s still easier when your rental vehicle is right there waiting for you when you arrive. • Know ahead of time if the hotel or rental condo you’ll be staying at has free parking. Some do and some do not. If it does not, then don’t forget to add the cost of daily parking into the cost of your rental car budget. Also note that parking lot and garage prices in popular tourist spots are often based on short time slots – typically 15 to 20 minutes. • Before booking the rental, carefully look over the terms and conditions regarding gas. You might be required to return the vehicle with a full tank, but there is NOT an abundance of gas stations in San Francisco. Know the location of them ahead of time and factor that into your return to the airport or drop-off station. • Another thing you need to look into is your agency’s policy regarding delayed flights. Will there still be a vehicle ready for you, even if your flight is delayed? The fully automated “people mover” transit system will take you to the SFO car rental area from any terminal. There are 9 rental companies to choose from, as well as several more off of the premises. Seven are located on the fourth floor, and Fox and Hertz are located on the first floor. Most of the agencies are open 24/7. You should be able to find everything you need to know on Expedia. Look over Expedia discounts on SFO car rental right now to get an idea of what kind of rates and vehicles are available. You can also make Expedia your top source of budget airfare, cheap hotels, dining discounts, and more. Posted in Expedia and tagged expedia, sfo car rental.